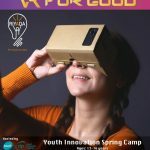 Riyada for Social Innovation Team was invited by Reach out to Asia (ROTA) a programme of “Education above all” to participate and exhibit at EMPOWER 2019 which is “ROTA’s 11th Annual Youth Conference on Personal Leadership, Service Learning and Global Citizenship” which attracts 550 youth between the ages of 16-32 in Qatar and the region. 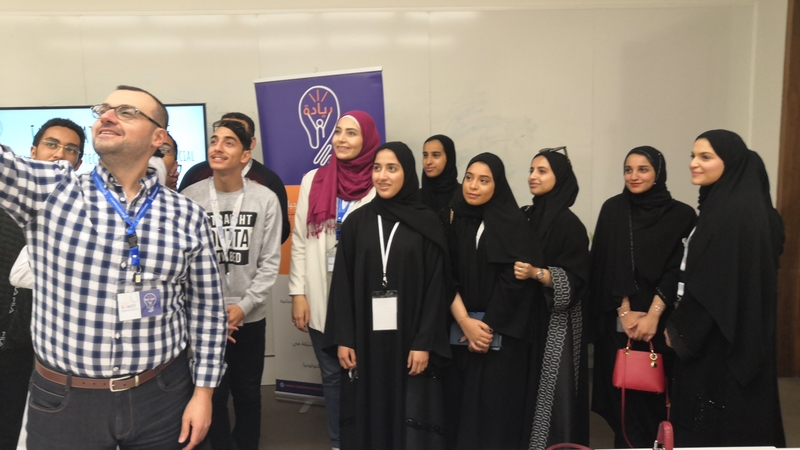 The Riyada team delivered a workshop titled “Innovate for Peace” to more than 25 youth from the MENA region at the EMPOWER 2019 conference under the theme “Youth: A Catalyst for Peace and Dialogue for Development”. In this workshop, youth participants got exposed to the concept of implementing technology for the social good. By discussing the 2030 Agenda of the Sustainable Development Goals and focusing on peace, they will come up with a business idea to use advanced technology to promote and build peace. Participants strengthened their creativity, social responsibility, technology awareness, critical thinking, teamwork and entrepreneurship skills. Participants of this workshop learned about the newest technologies i.e. Internet of Things (IoT), Data Analytics, Drones, Robotics, Chatbots, Virtual Reality, and Augmented Reality. After being exposed to the social applications of these technologies the participants ideated to come up with their own technology applications to promote and build peace. At the end of the workshop, the teams presented their work to the whole group.